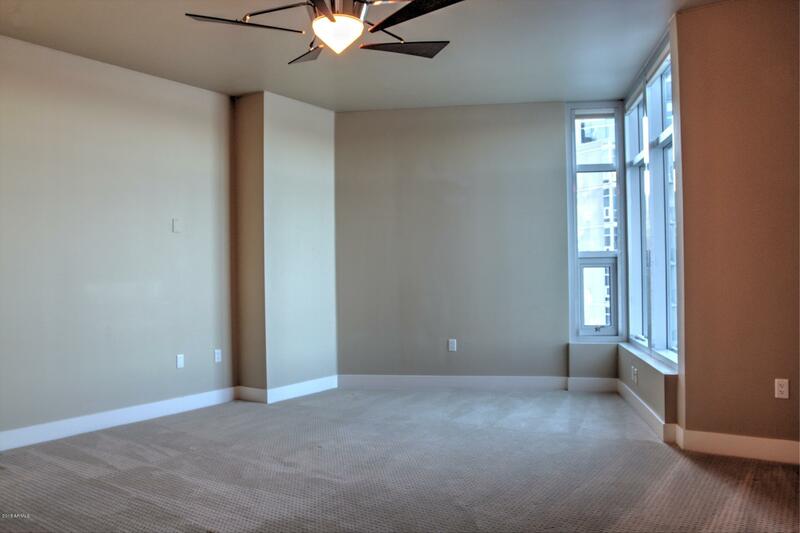 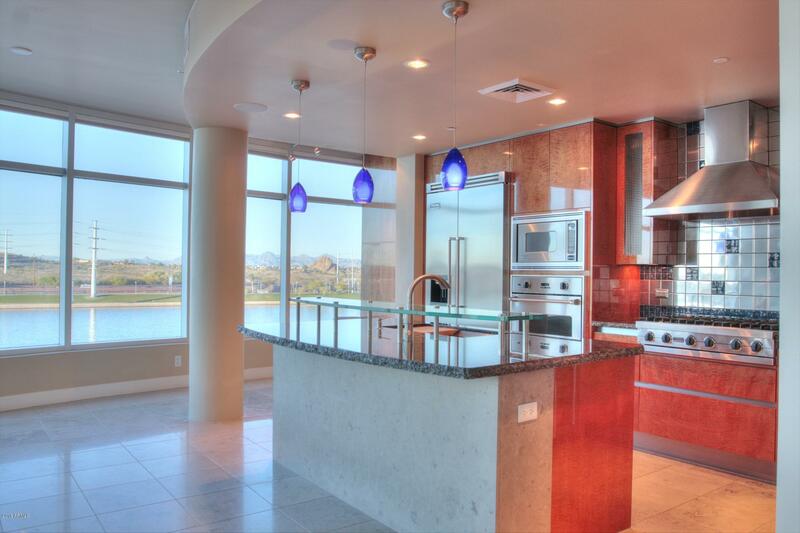 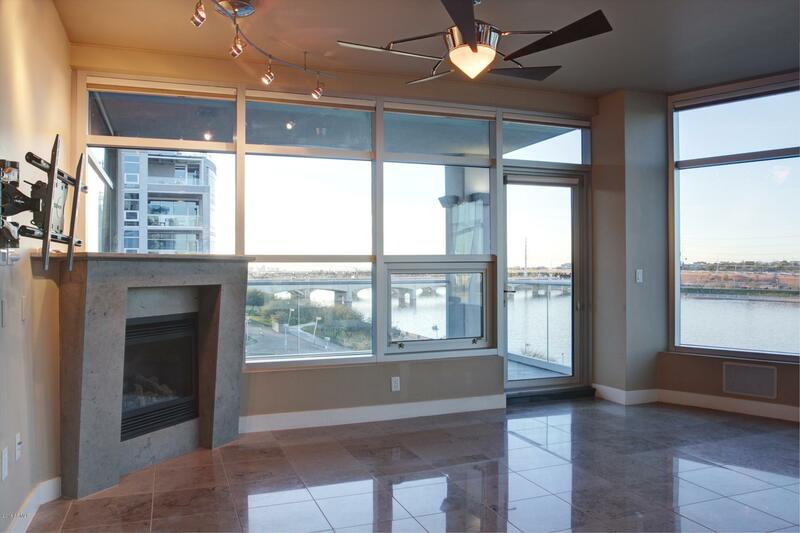 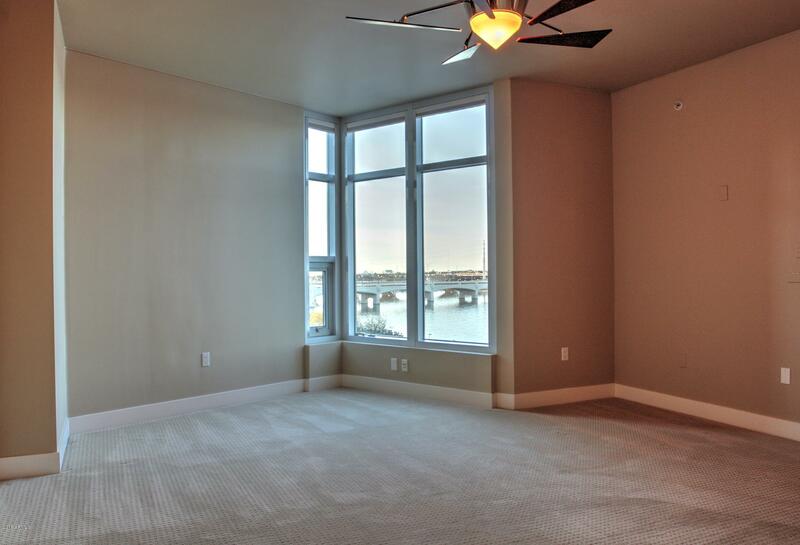 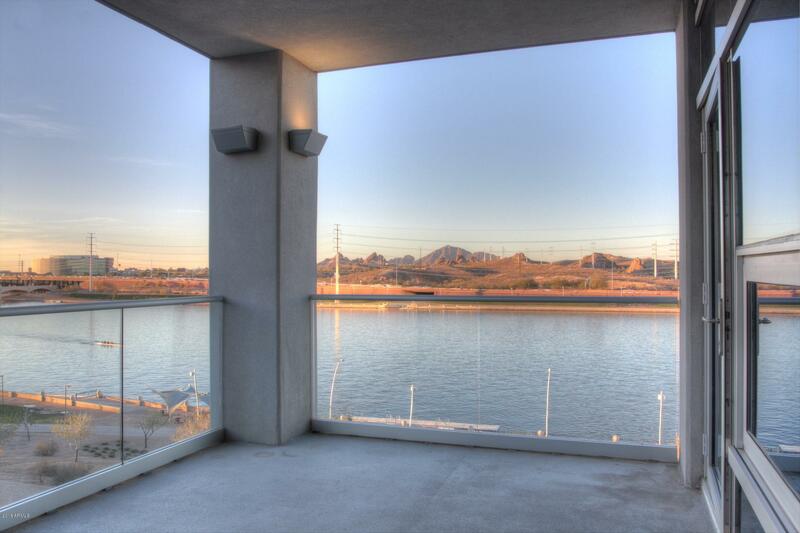 This absolutely remarkable lake front unit has the best views in the building! 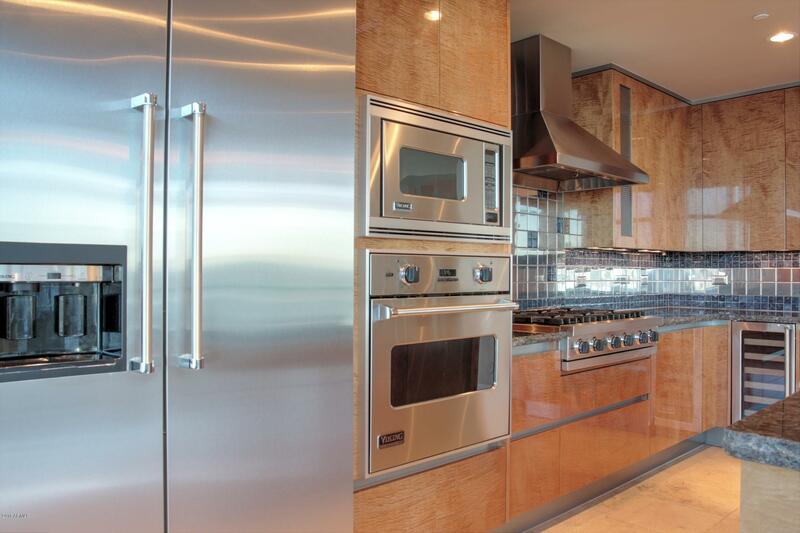 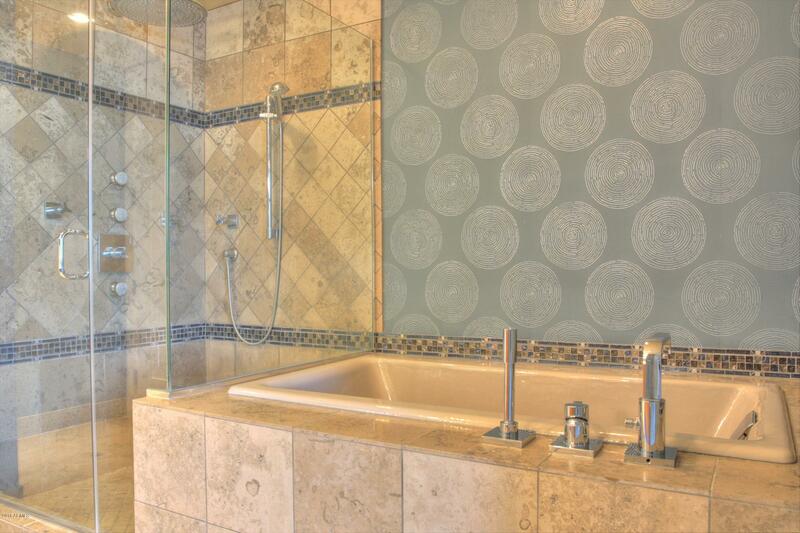 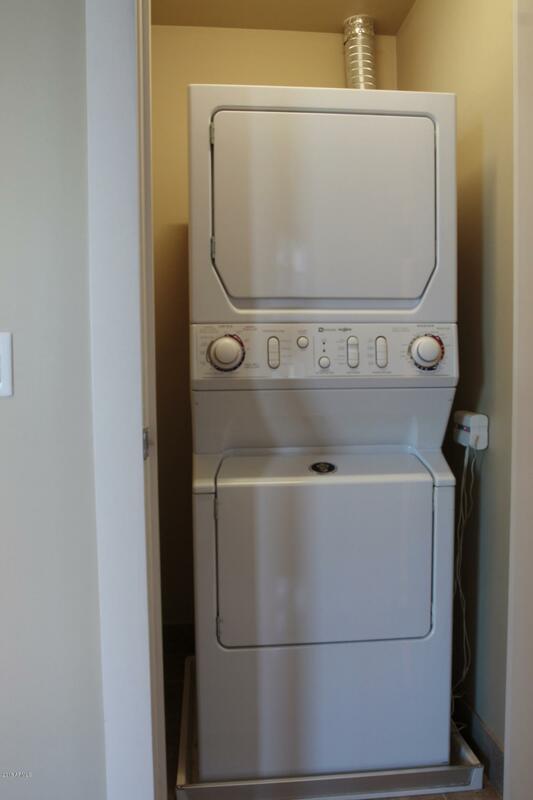 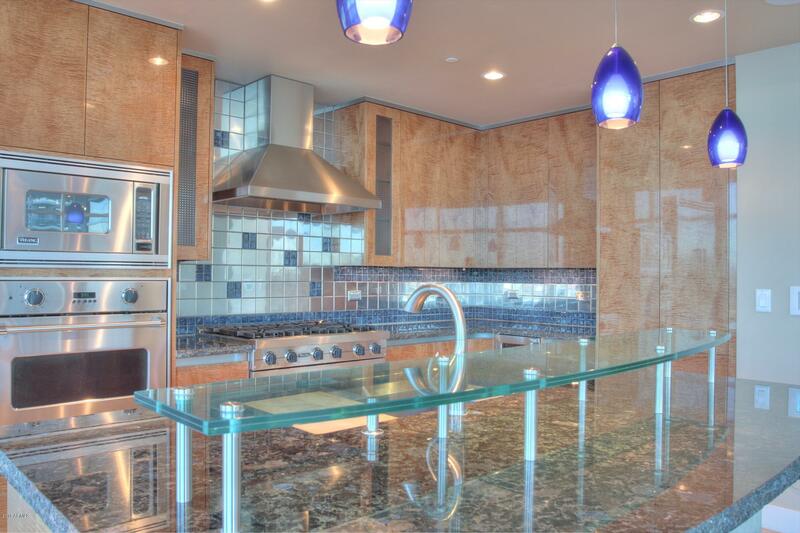 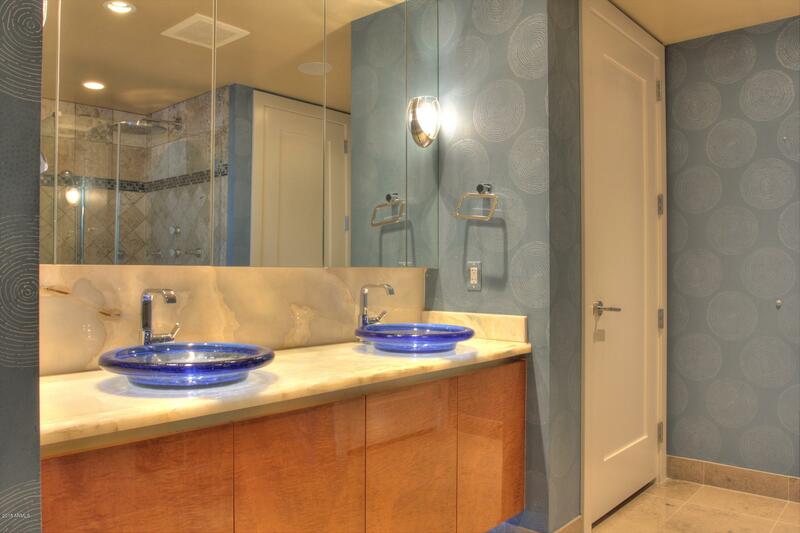 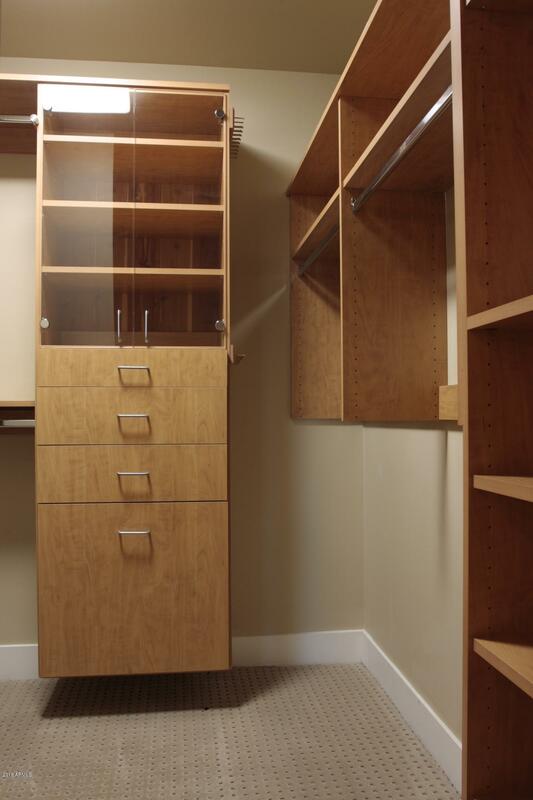 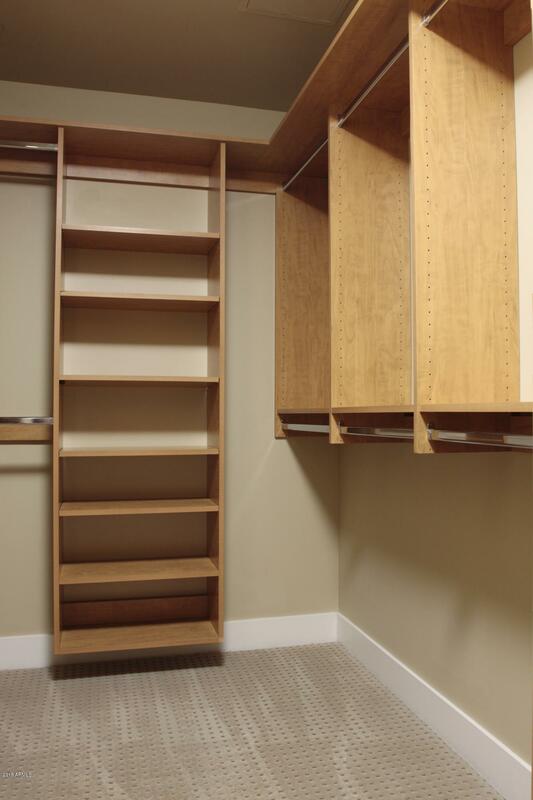 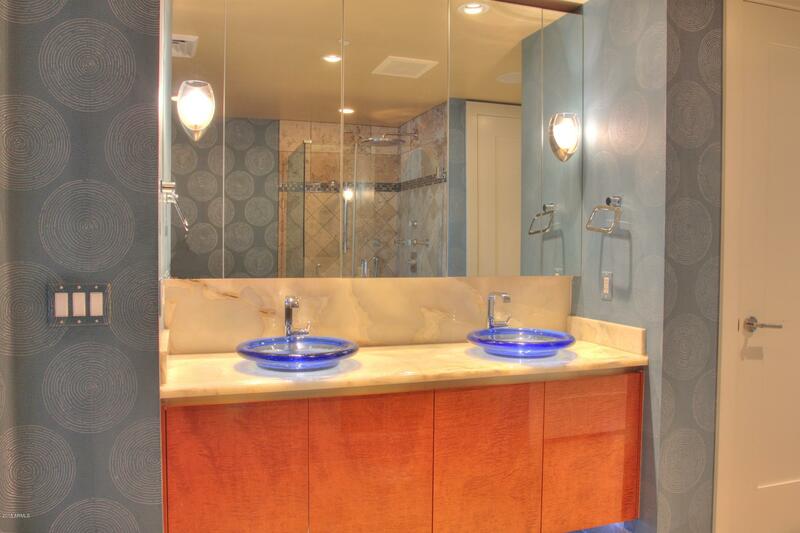 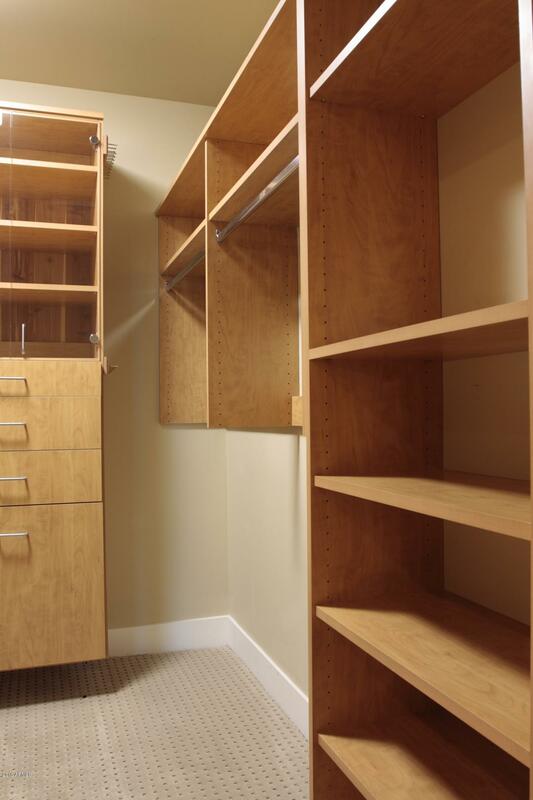 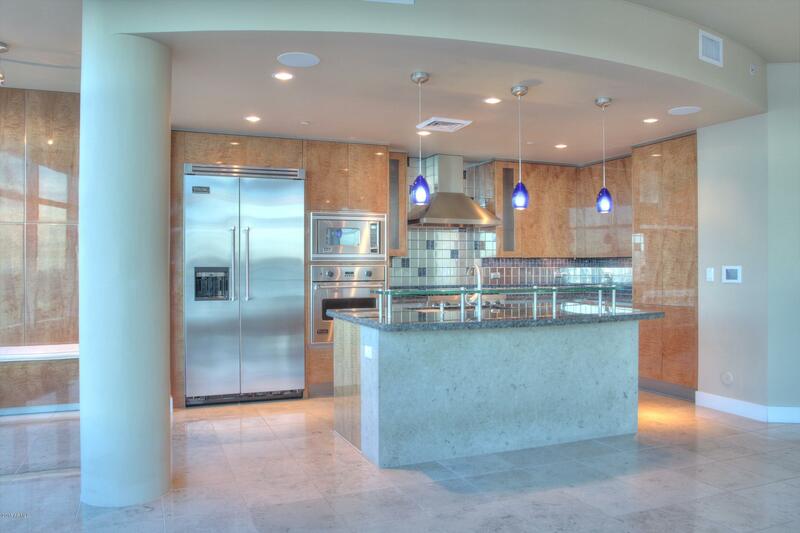 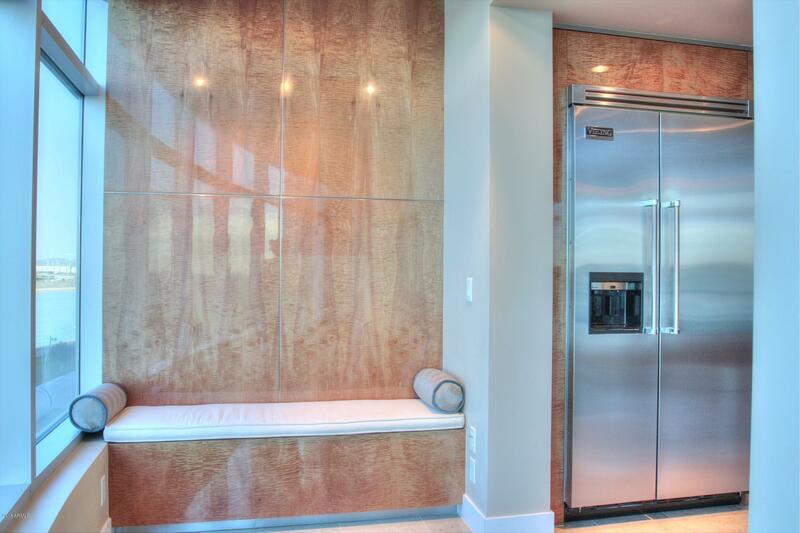 This former model has absolutely every upgrade imaginable throughout from the custom cabinets to mosaic tile and more. 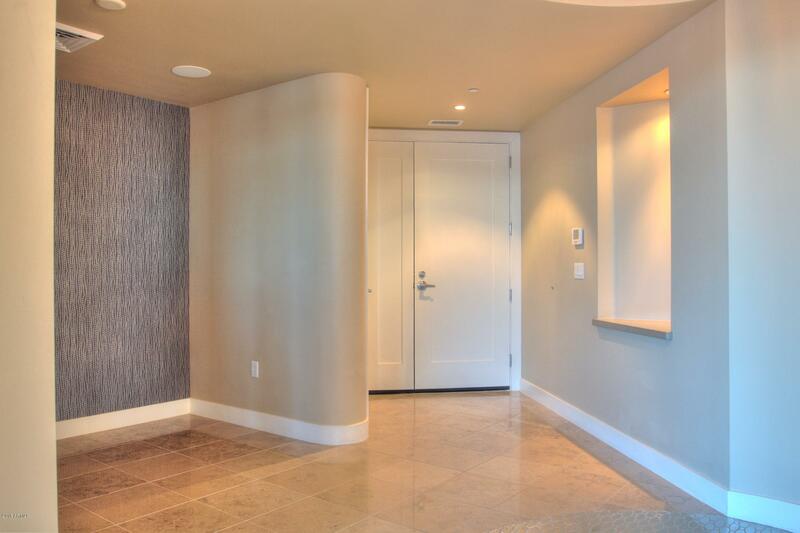 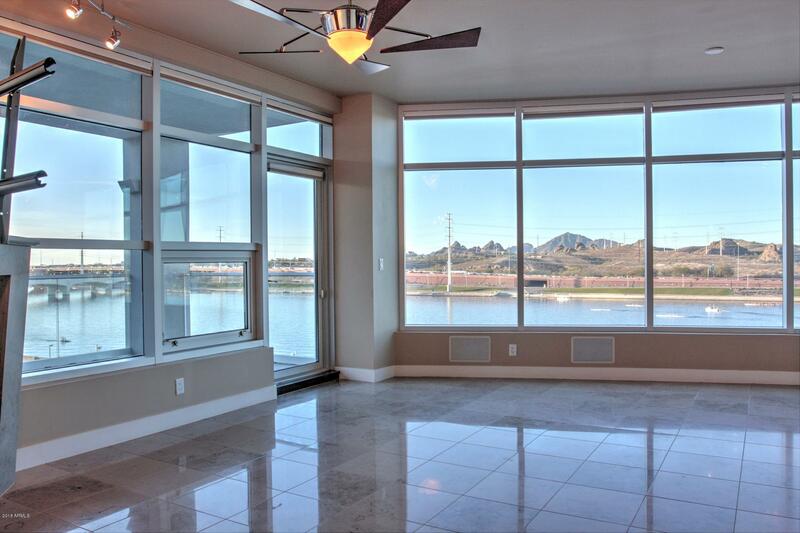 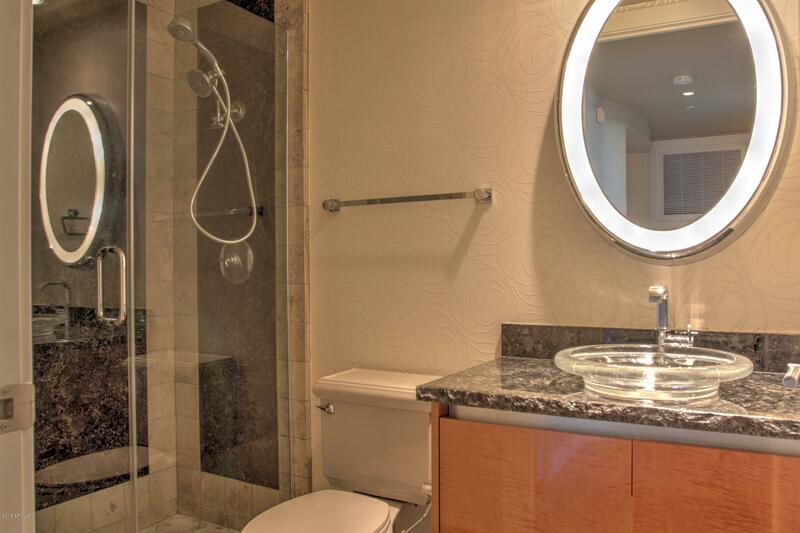 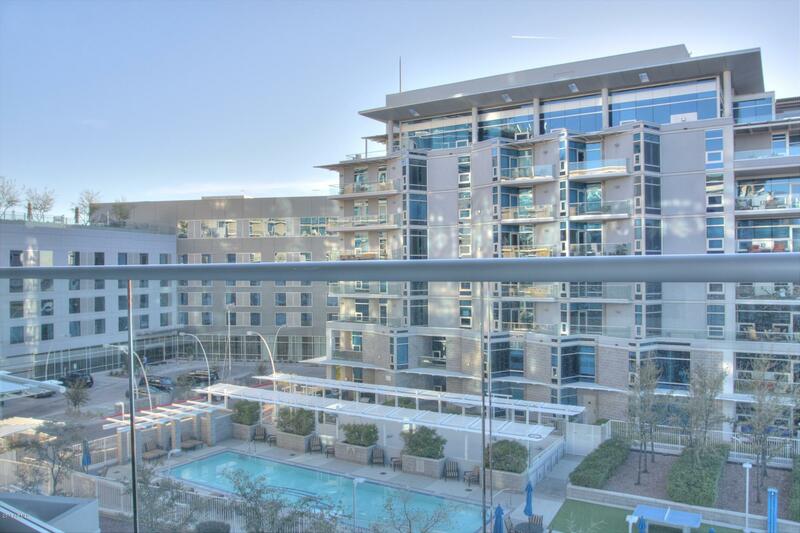 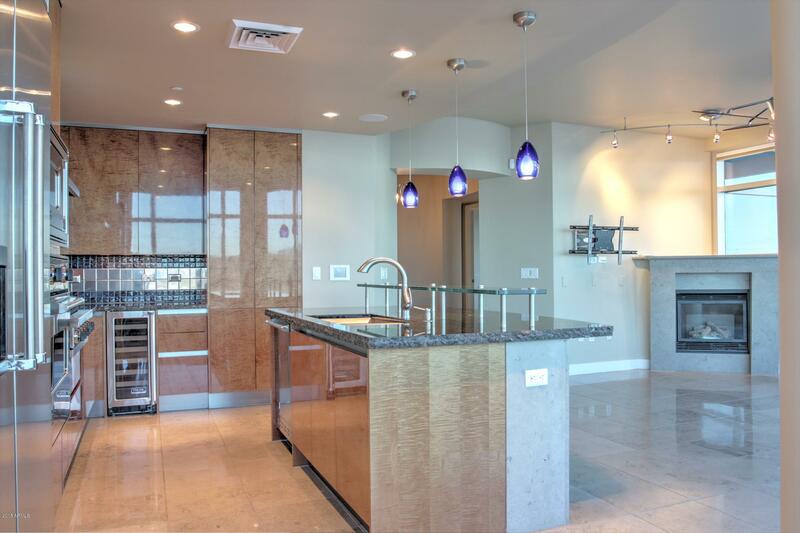 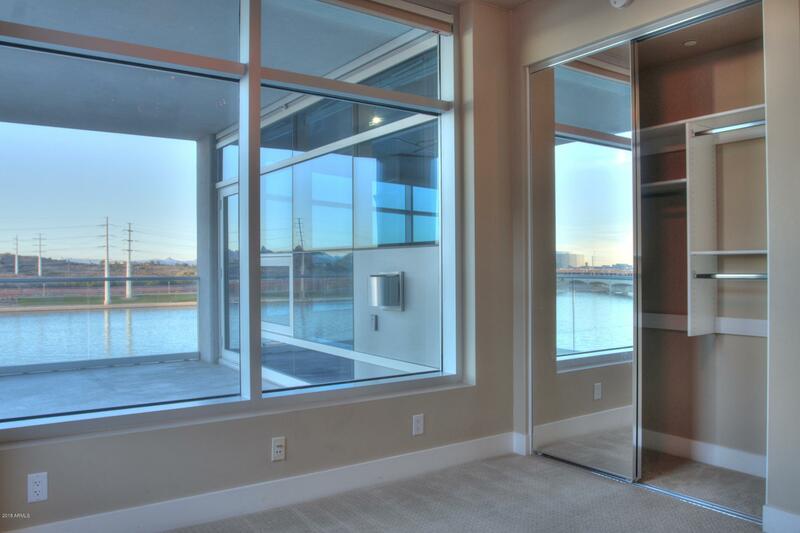 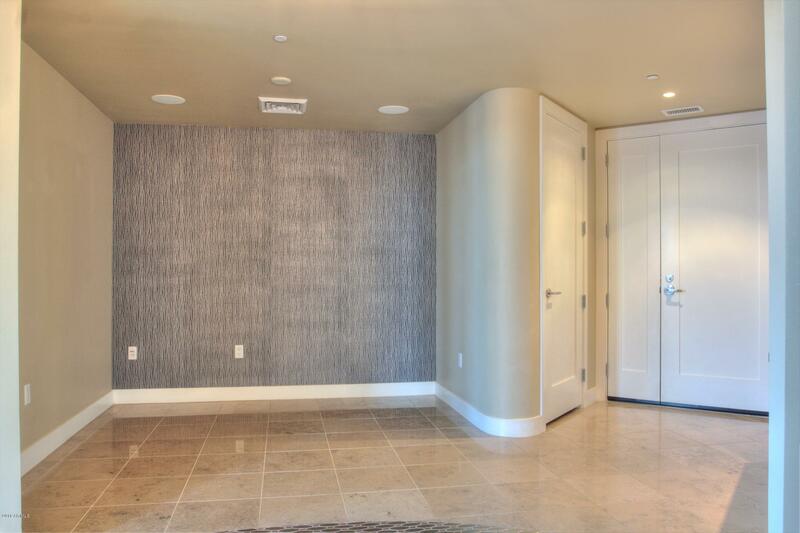 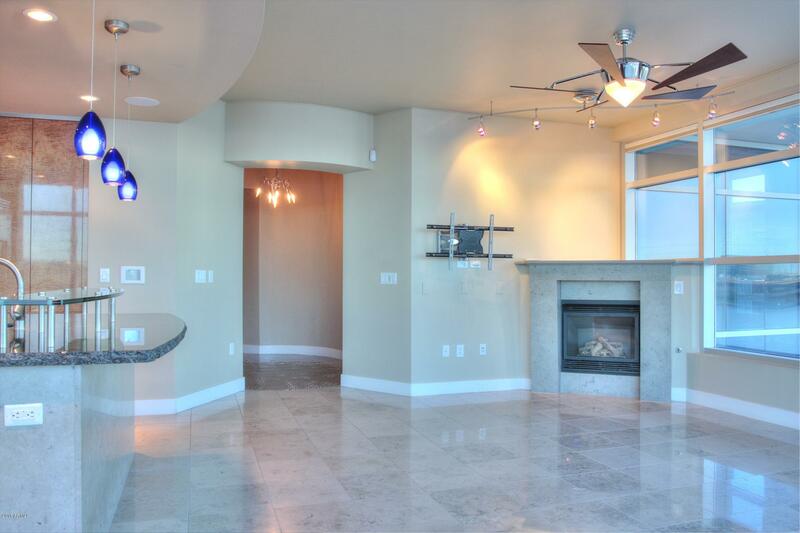 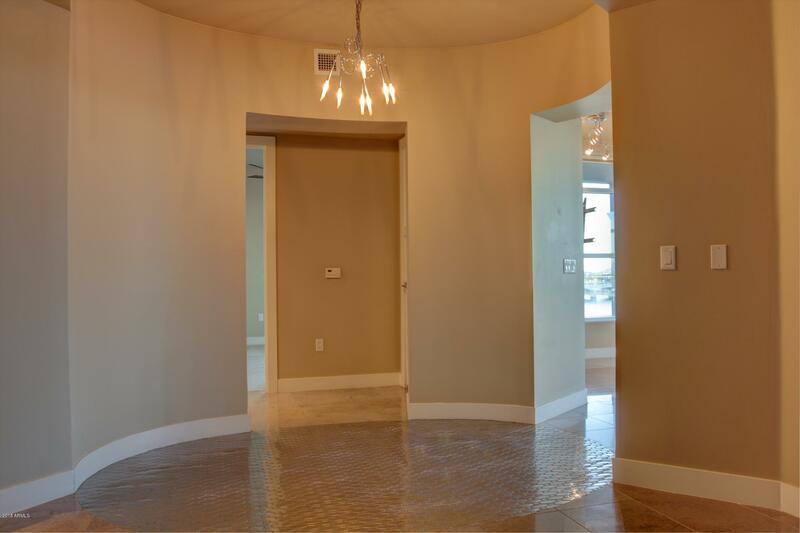 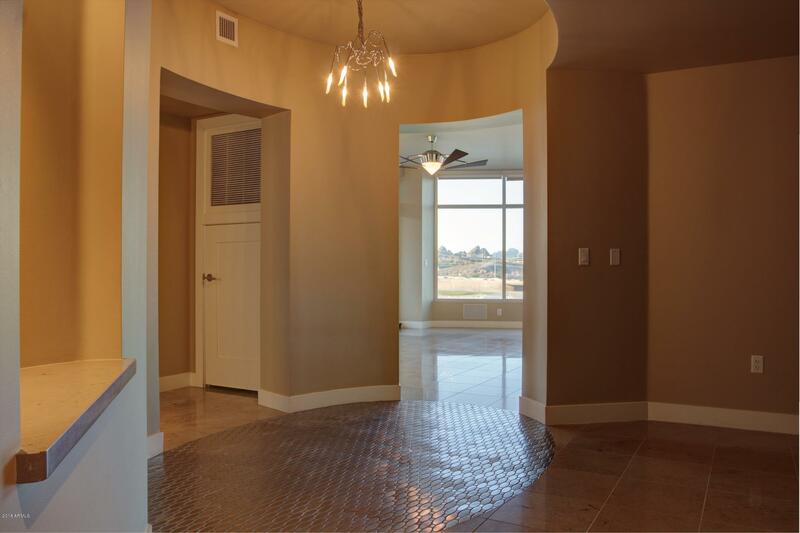 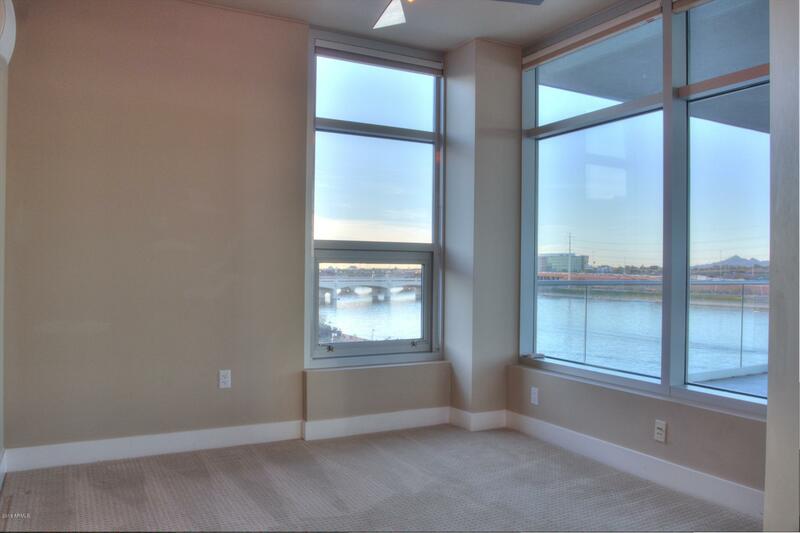 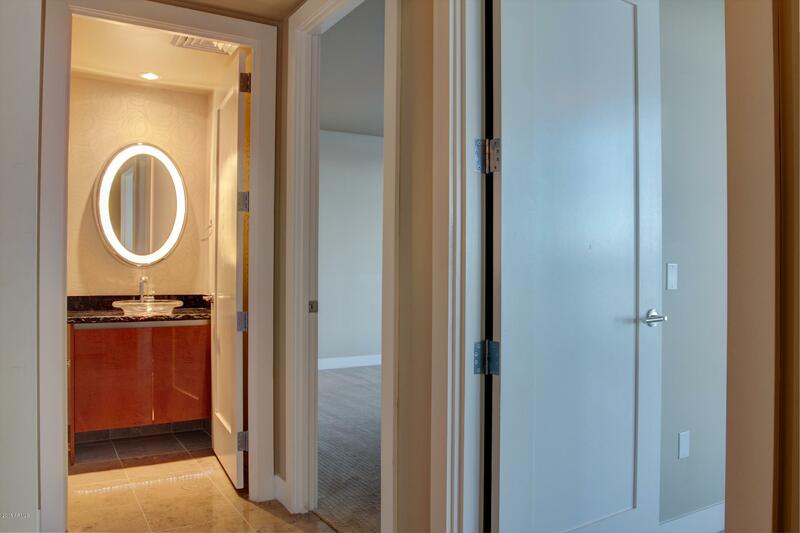 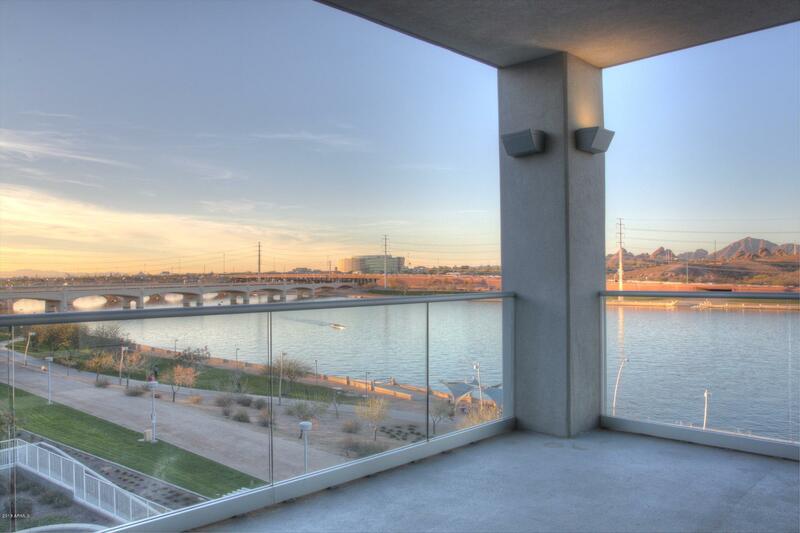 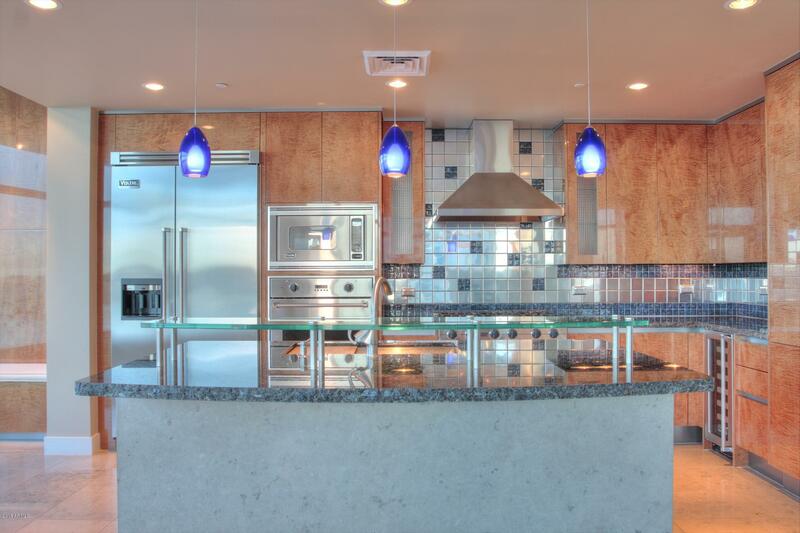 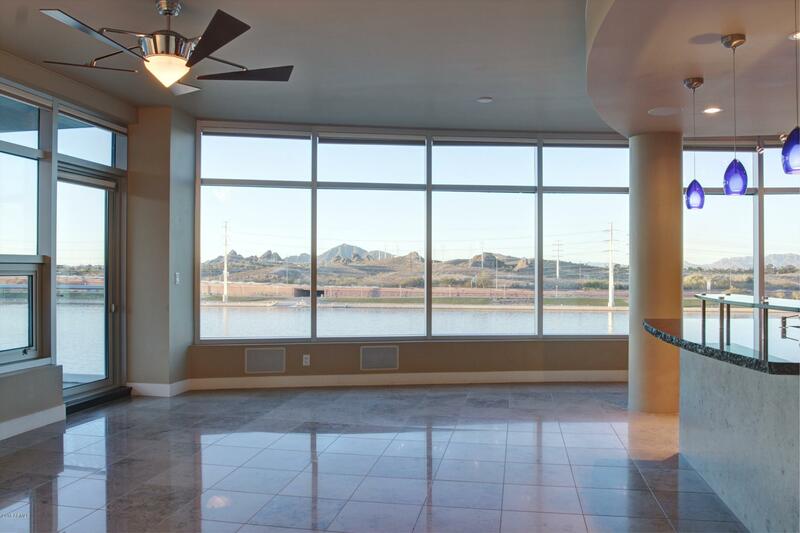 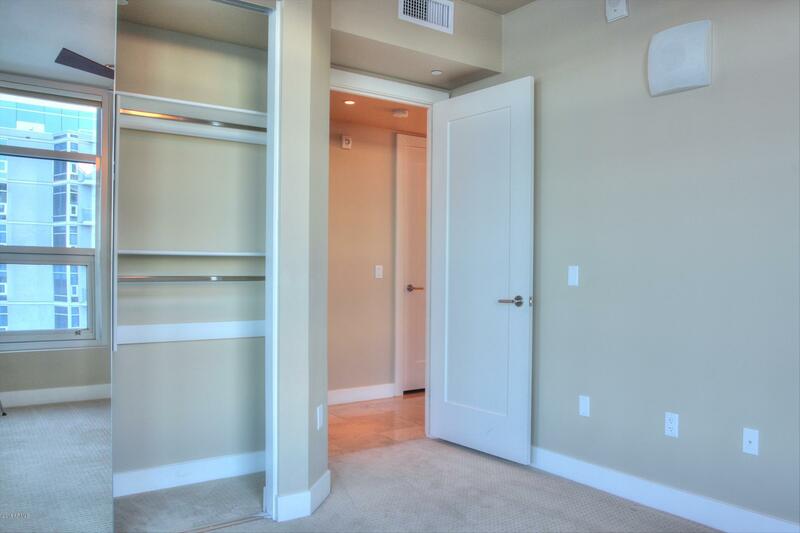 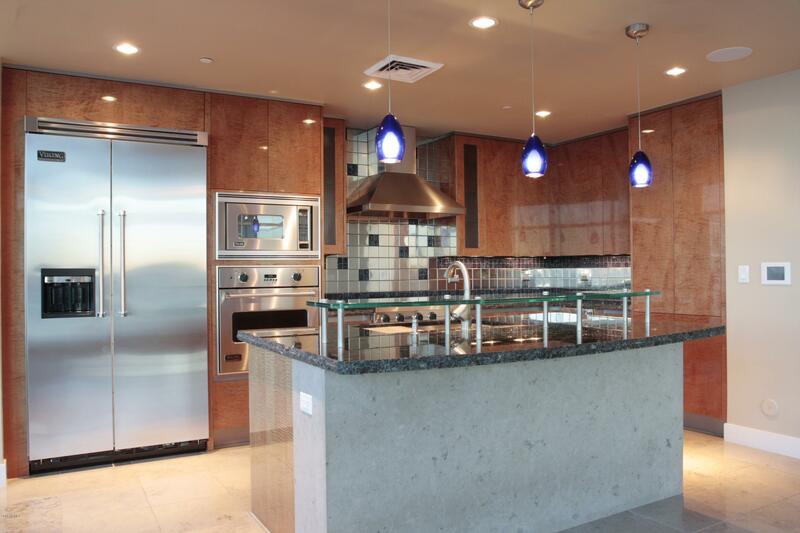 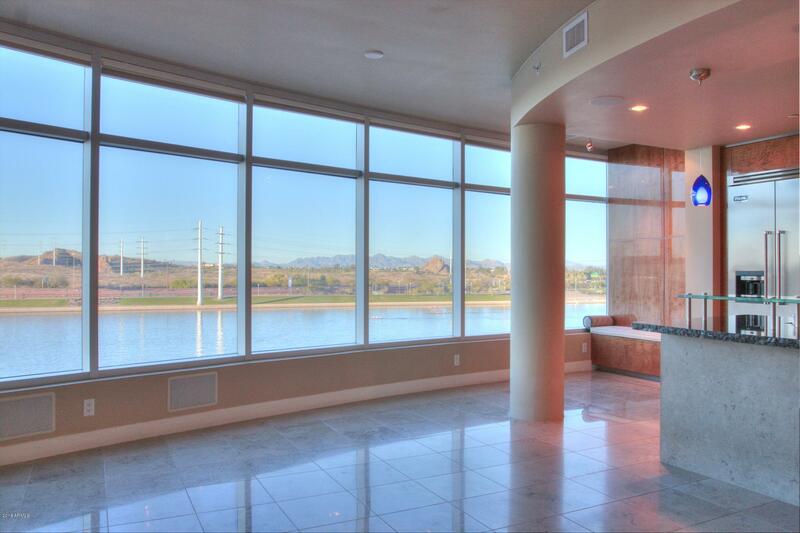 Capture unobstructed sunset views over Camelback mountain, papago park, downtown phoenix skyline and tempe town lake. 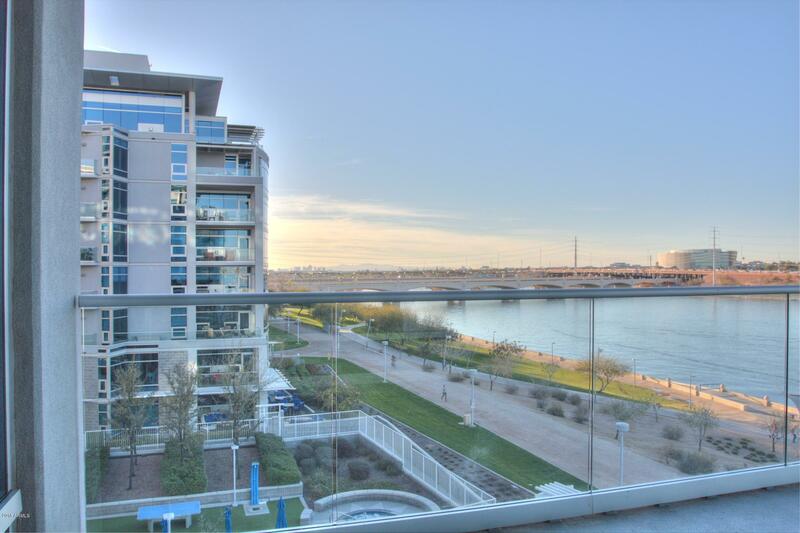 Don't miss out on this rare opportunity to pick up this lake front property.